That ain't country-until it is. 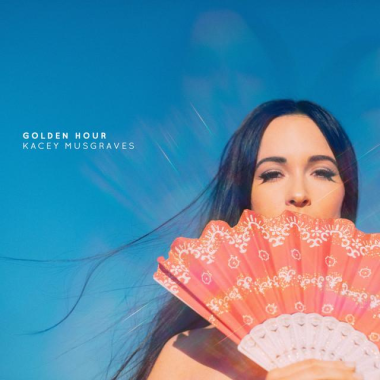 Kacey Musgraves achingly beautiful new release "Golden Hour" is my favorite album of 2018, so far. It is a gorgeous collection of genre-bursting songs about womanhood, from looking at life as a newlywed to being a daughter, missing her mother. Sure there are banjos (Slow Burn), but also a modern take on disco (High Horse), with lyrics as heartfelt as anything you'll find anywhere. Treat yourself and buy this. You can also hear it on KRCB-FM Radio 91!